California who have been the victim of personal injury. No case is too simple or too complex for the firm to take on, and you can be confident that the team will work tirelessly to help you obtain the compensation you deserve. 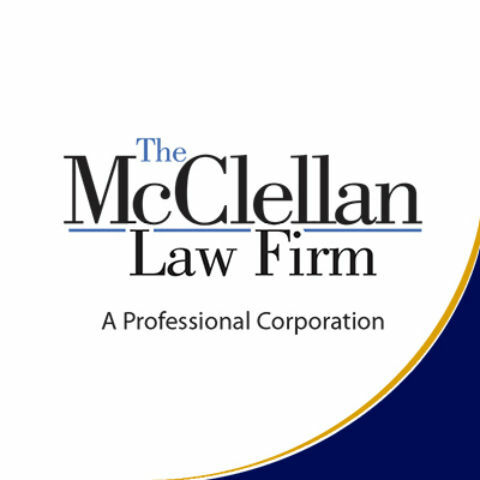 To learn more about working with a San Diego injury attorney, contact The McClellan Law Firm today.